3 Rare High Value Neutrogena Coupons! PRINT NOW! If you haven’t already, Print these 3 Rare High Value Neutrogena Coupons, before they're gone! 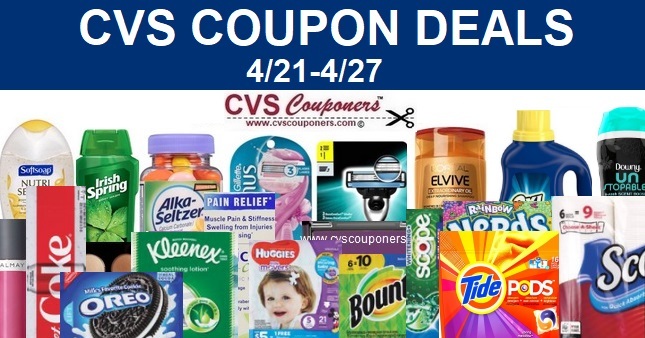 Plus this week CVS has some awesome Neutrogena Sales. 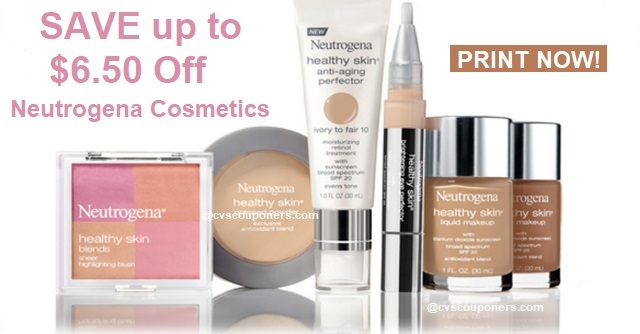 Just Released: 2 Rare High Value Neutrogena Cosmetics Coupons! PRINT NOW! 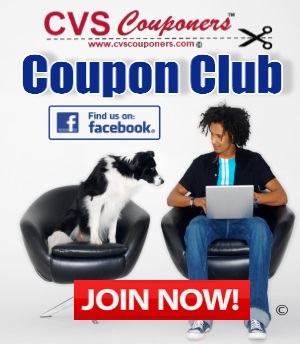 NOTE: Coupons expire 30 days from printing and have a limit of one coupon per purchase and one coupon per customer.